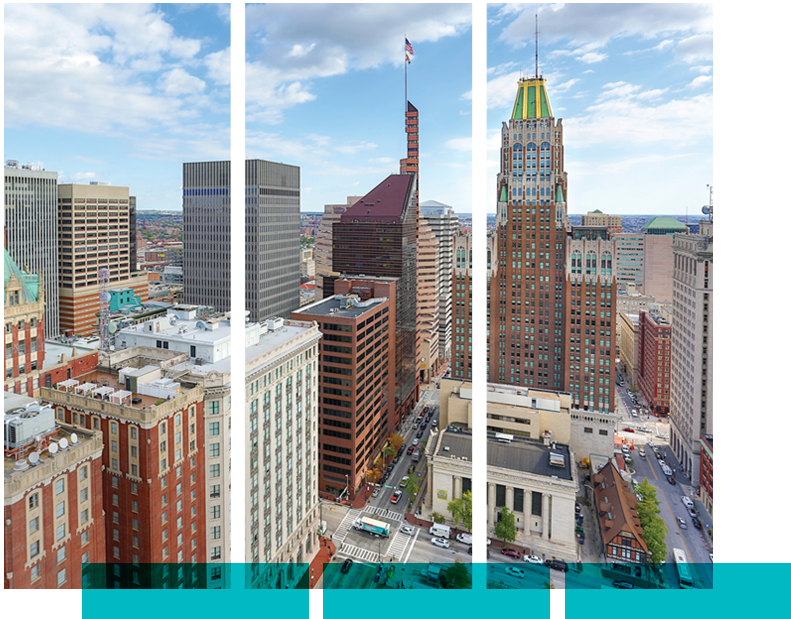 The most stunning new apartments in Baltimore City await within one of the area's most visible landmarks. And, you've never seen anything like this. 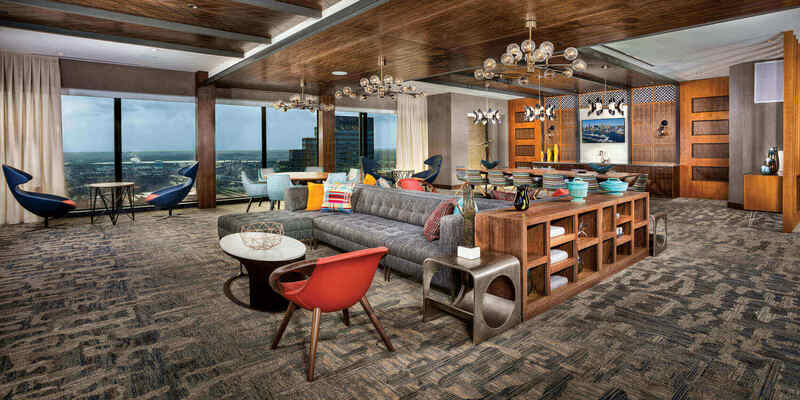 Apartments have been going fast, so act now for a chance to experience all 2Hopkins has to offer. The New Has Passed. Now the Past Is New. 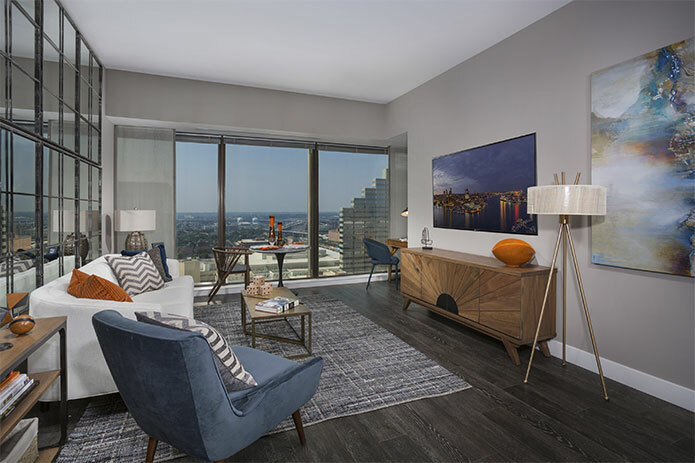 Born within the iconic Baltimore tower that was once the home of Mercantile Bank and Trust, 2Hopkins apartments introduce you to the next era in Baltimore apartment living. It's where spaces flow. Where sightlines reach the skyline. Where light, geometry and utility achieve a timeless aesthetic. And where a few, unique residences are proving the beauty of simplicity in Baltimore City. When you live in the downtown Baltimore apartments of 2Hopkins, you'll always be a level above. Want even more? Ask about our Baltimore penthouse apartments!